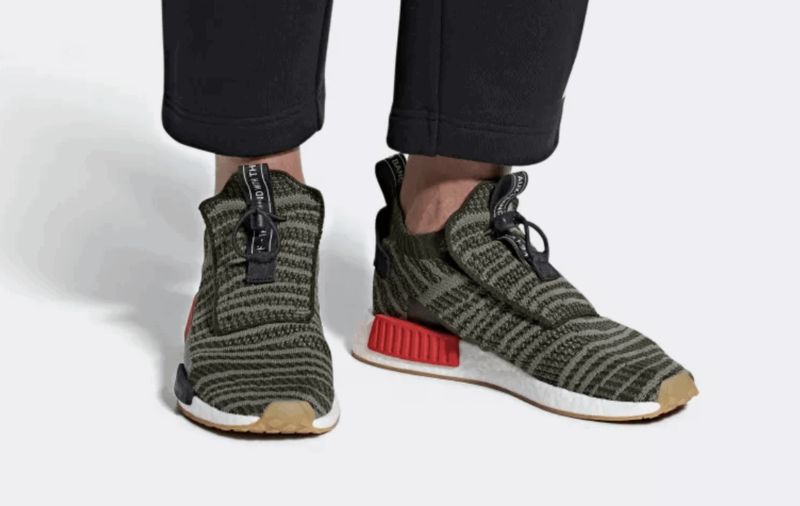 adidas has already premiered several new iterations of their popular NMD line for 2018, but it appears they are not done yet. After a soft release earlier this Summer, the NMD_TS1 will make a wider release in several colorways next month. 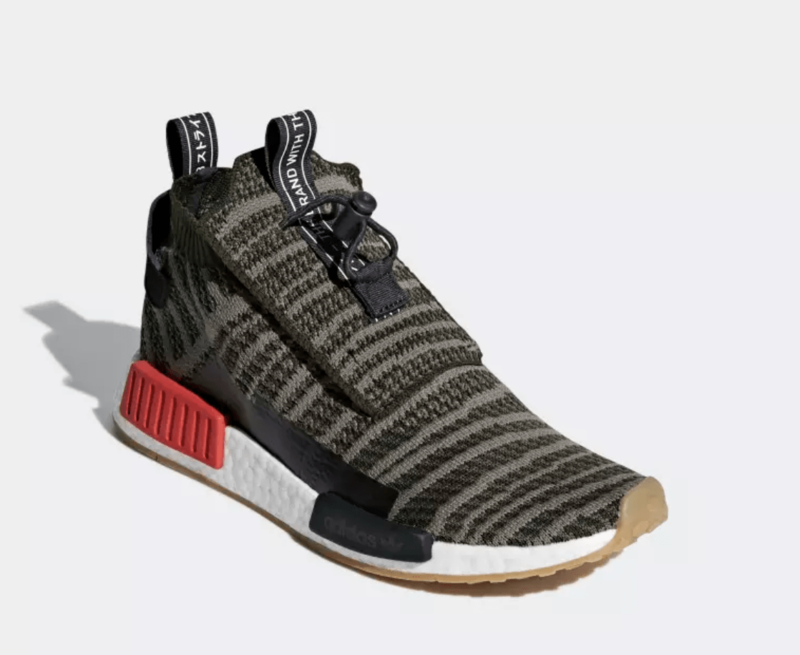 The new adidas NMD_TS1 is finally here. 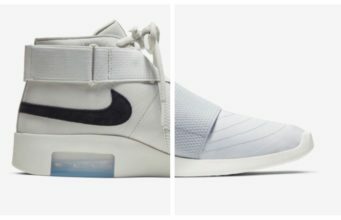 Taking the form of a mid-top shoe, the silhouette combines various elements of past NMDs to create something entirely new and unique. 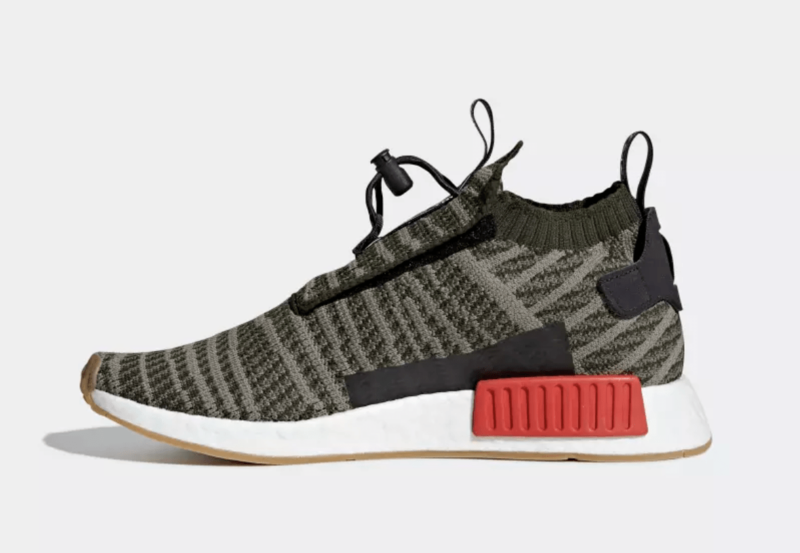 The Primeknit upper utilizes a pattern similar to the recent NMD_STLT silhouette, which features Riemen system stripes locking the foot in place. The laces run through the knit, but are covered by a flap in the front, which is held in place by elastic bands. An easy-access lace lock is threaded through the front flap to provide an easier way to put on or remove the adidas NMD_TS1. The new silhouette also features protective ATR taping between the signature NMD midsole pods. 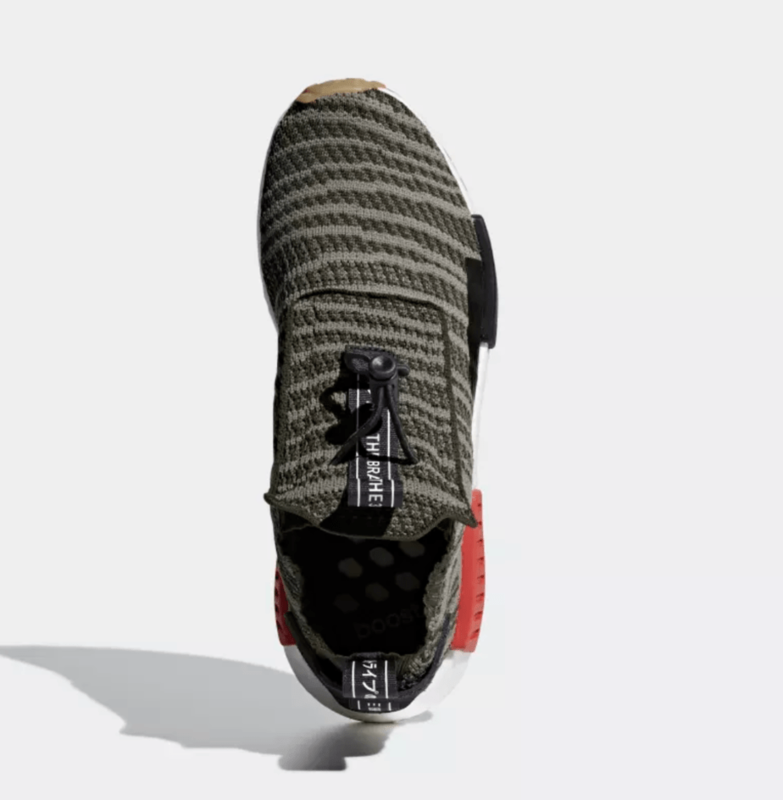 Finally, dual NMD-branded pull tabs are features on the heel and tongue. For their latest colorway of the NMD_TS1, adidas Originals has cloaked the silhouette in a simple fan-favorite color scheme. 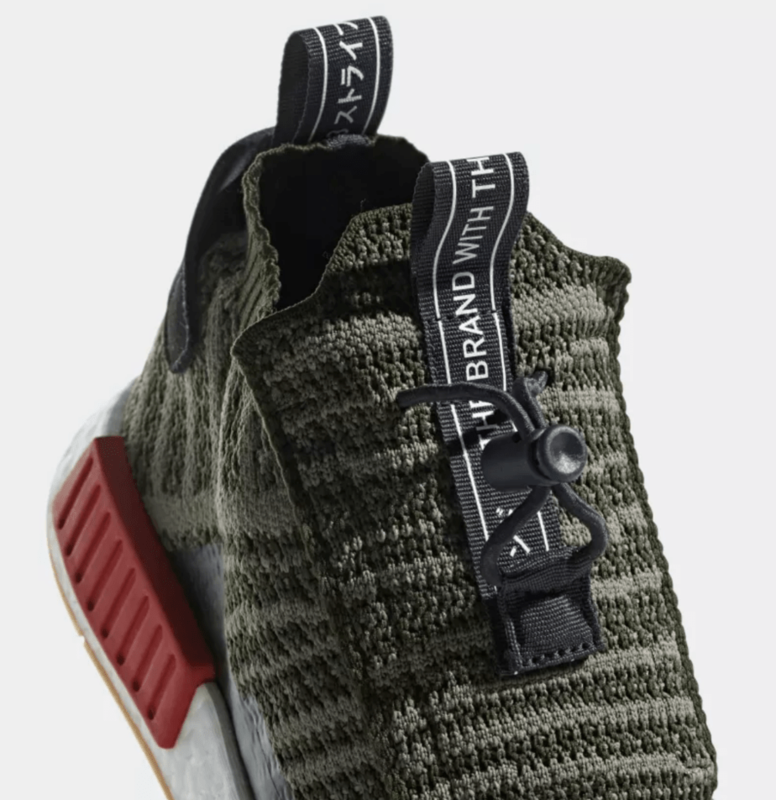 The Primeknit upper begins with a mix of dark green tones interspersed with a smooth steel grey. The protective taping and rubber heel counter come in black to help frame the shoe, along with the foremost EVA bumper. 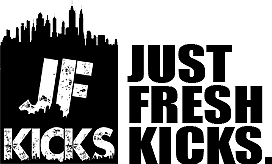 The white Boost midsole is accented by a red support brick in the heel, as well as a clean gum outsole. 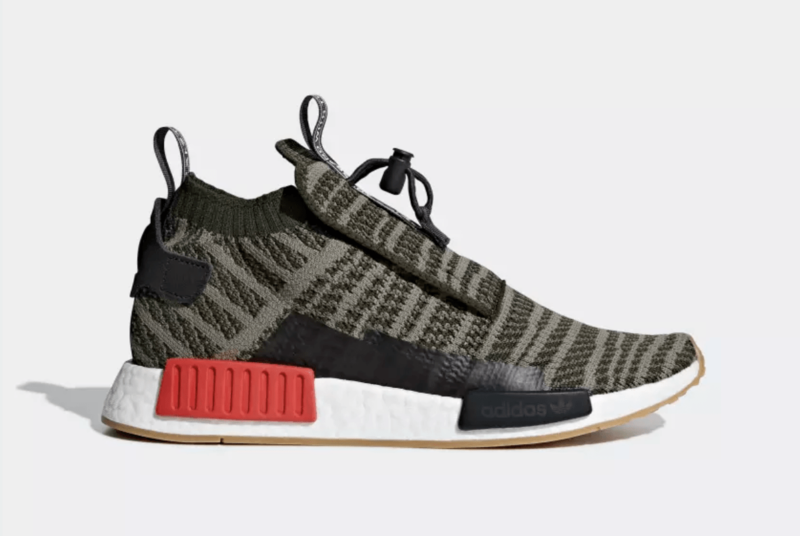 The next adidas NMD_TS1 has been officially announced for release on November 1st, 2018, alongside several other new colorways. The latest adidas NMDs will retail for $200 apiece from both adidas and select retailers. Check out the official images of the adidas NMD_TS1 below, and stay tuned to JustFreshKicks for more adidas updates.